1, Laser repair welding heat affected area is small, won’t lead to precision mold deformation, welding depth, welding firm, full melting, without repair traces. The bulge of soluble material with the substrate without depression phenomenon. 2, With cross cursor special microscope observation system, adjustable magnification, can achieve precision alignment. 1. 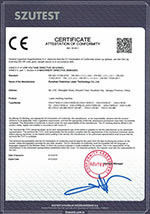 The whole laser welding machine's warranty is 1 year. Any parts have a quality problem during the warranty period, We will send you a new replacement for free. And Customer affords the replacement shipping cost. 2. The training video, detailed manual, and catalog sent with the machine. The customer could study the operation of the machine by watching the clear training video. 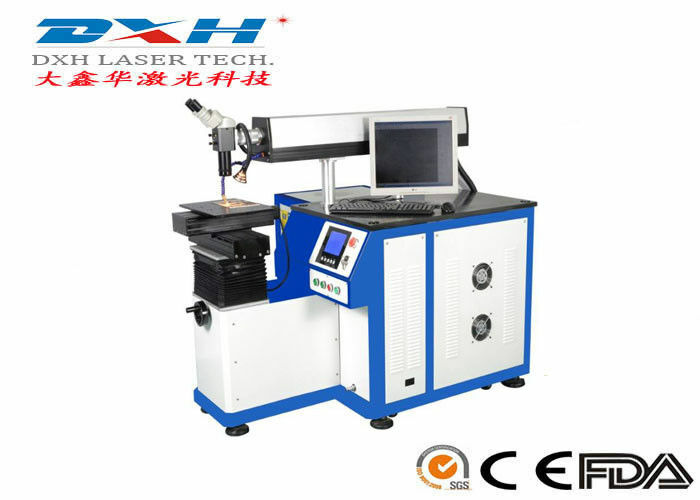 And the use of laser welding machine will be very easy. 3. If there is a technical problem or new inquiry, and has a fast response of service support by online or email even if need by the phone call. 2) Where is your laser welding machine applied to? Our laser welding Machine is suitable for mould repaired and metal welding, precision welding effect. 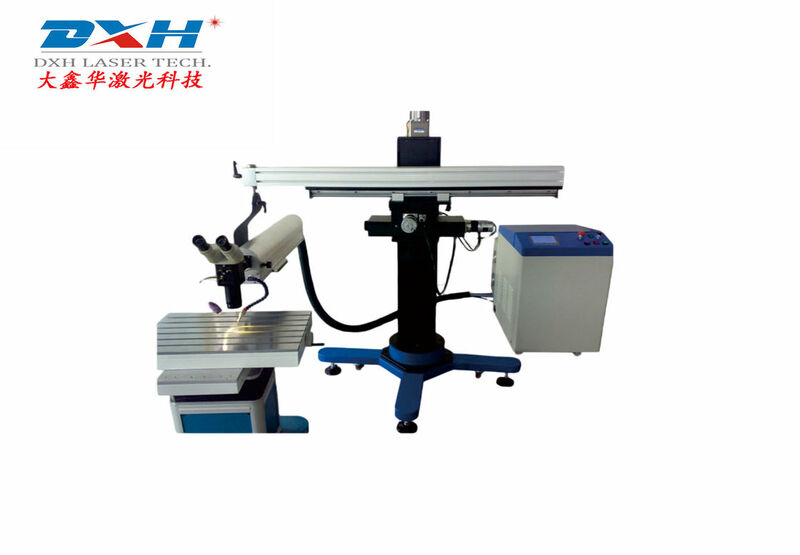 High quality and precision are the featured properties of our laser welding machine. We introduce international advanced production technology, and strictly implement a series of measures of quality and cost control to ensure the quality of laser welding machine.